we’re going to use the same configuration of Remote Emergency Switch at FS East as Formula Student Germany, which has an increased, 88 mW radiation power. According to the Hungarian law using these kind of devices must be registered in advance at the National Media and Infocommunications Authority. The event organisers are going to take care of the registration, therefore no further action is required from the teams’ side. The proving ground is an optimal test enviroment to the future cars and their communication technologies on multi level and contributes to the testing these from the concept condition to the final product status. Audi Hungaria operates the biggest engine production facility in the world at its high-tech plant in Győr, Hungary. The A3 Sedan and A3 Cabriolet models are manufactured entirely in Győr along with production of the TT Coupé and TT Roadster models and their respective Sport (S) and Rennsport (RS) variants. 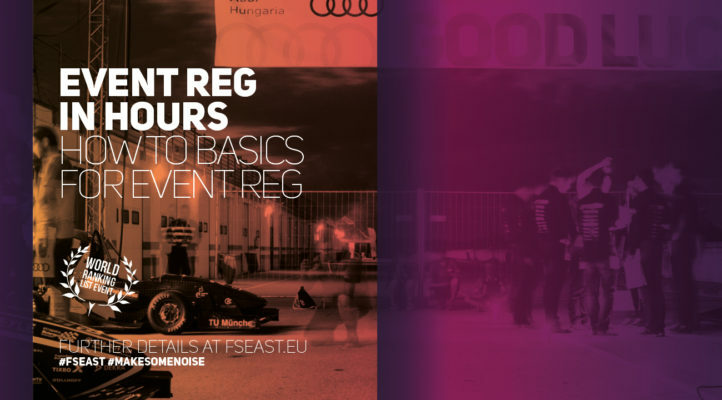 Audi Hungaria has been a dedicated supporter of the Formula Student movement and the education of future engineers for years. 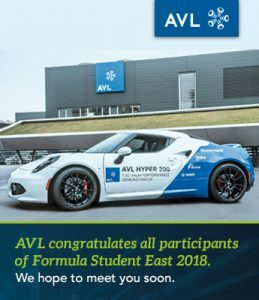 AVL is the world's largest independent company for development, simulation and testing technology of powertrains (hybrid, combustion engines, transmission, electric drive, batteries, software). 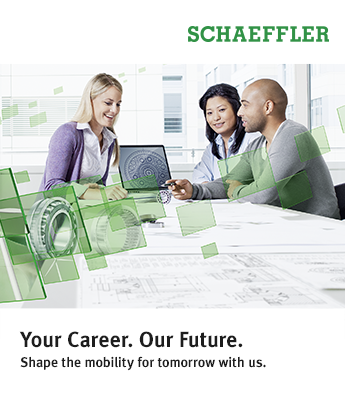 The Schaeffler Group is a global automotive and industrial supplier. 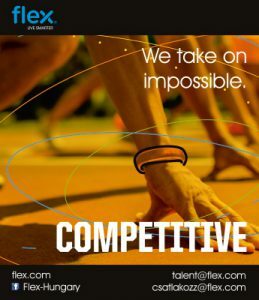 Top quality, outstanding technology, and exceptionally innovative spirit form the basis for the continued success of the company. By delivering high-precision components and systems in engine, transmission, and chassis applications, rolling and plain bearing solutions for a large number of industrial applications, the Schaeffler Group is already shaping “Mobility for tomorrow” to a significant degree. The document upload section of the 2018 season is now available for all starter list and confirmed waiting list teams. You are able to to log in with the username and password associated with your team’s account. The whole article is available on our Press page in the Personal Notes from the Organisers section in English and Hungarian as well. We have the list of confirmed starter teams of the 2018 FS East competition! (: During Period #2 and #3 of the event registration all open slots have been filled with new teams from the waiting lists. There are overall 61 teams from 20 countries on the current starter lists of the three categories. Event Registration is right around a corner, so we collected all information you need to know to be prepared for the challenge. 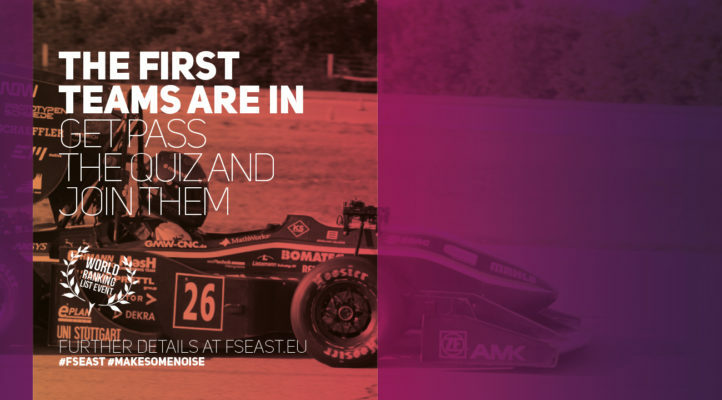 In 2018 FS East opens slots for 30 combustion 20 electric and 10 driverless teams, while the organisers will handle the documents of maximum 8 combustion 4 electric and 2 driverless waiting list teams. 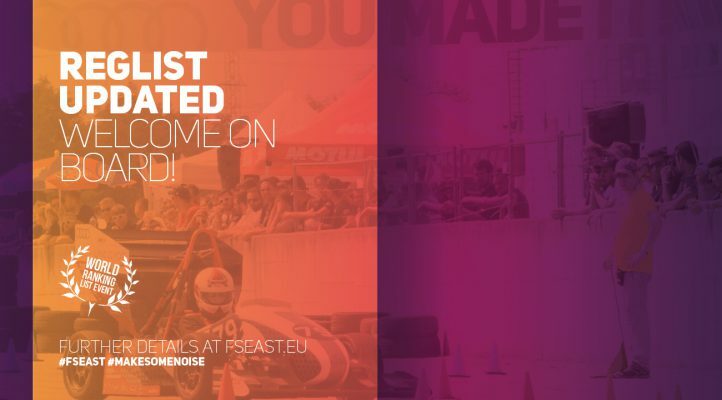 After the pre-registration of the invited teams, we have 28 combustion, 15 electric and 10 driverless slots available. 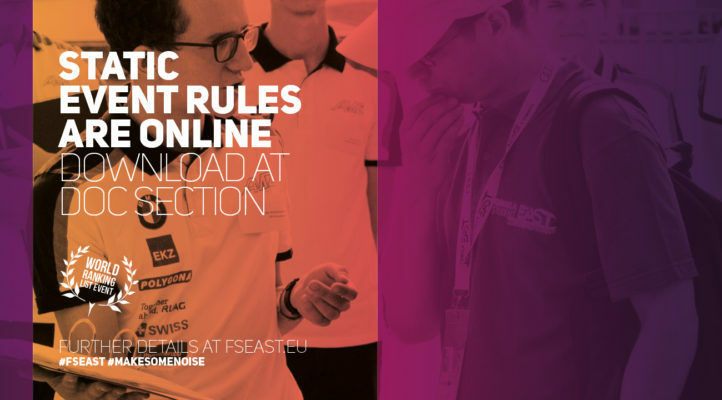 We’ve posted another quick read for the weekend, the Dynamic Rules for FS East 2018 are now available on our Rules & Important Documents page. 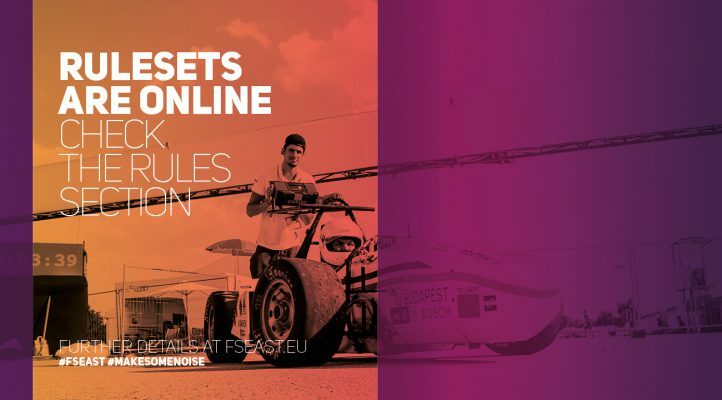 The document includes event-specific additions to Rules 2018 which concern driverless teams as well. The first installment of the FS East 2018 Rules has been uploaded to the Rules and Important Documents section of our website. 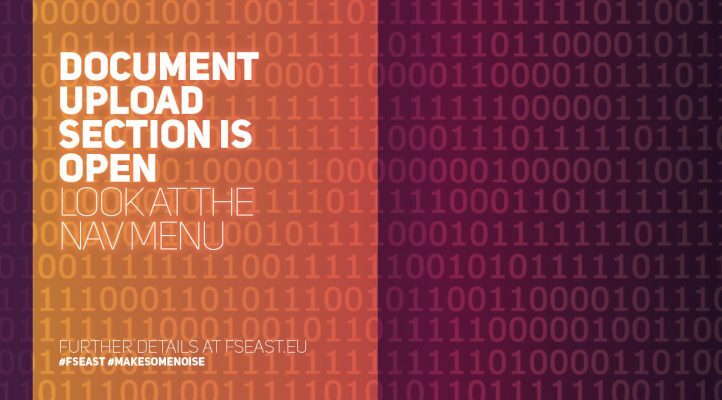 Now all information and requirements regarding the Static Events are available. Stay tuned, there's more to come soon! 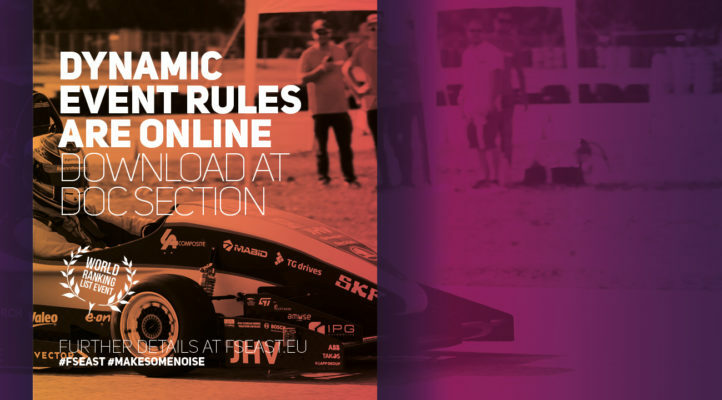 Read more about the registration rules after the read more button! 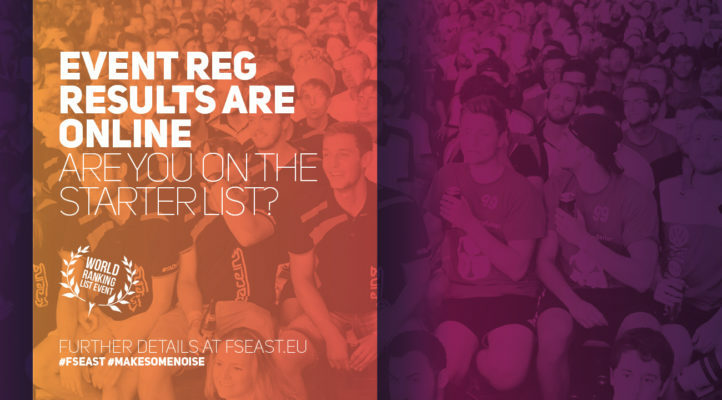 All other teams have to participate in the event registration quiz held on 22nd January at 17:00 CET to earn a starter position at FS East 2018. Only teams with a registered team account will be able to enter the quiz, so make sure you go though the registration process until then! 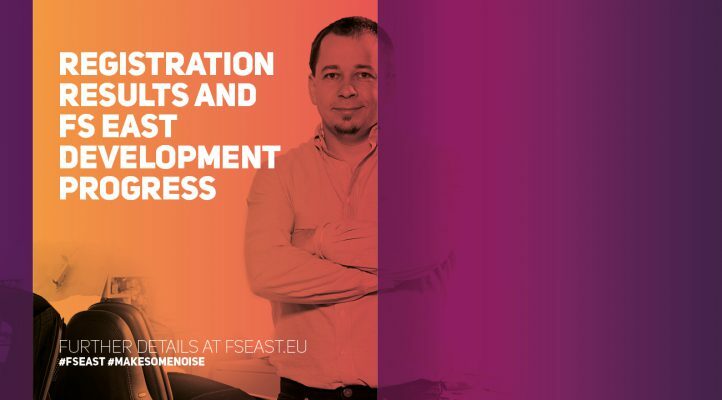 How to prepare for the Driverless Design Event?